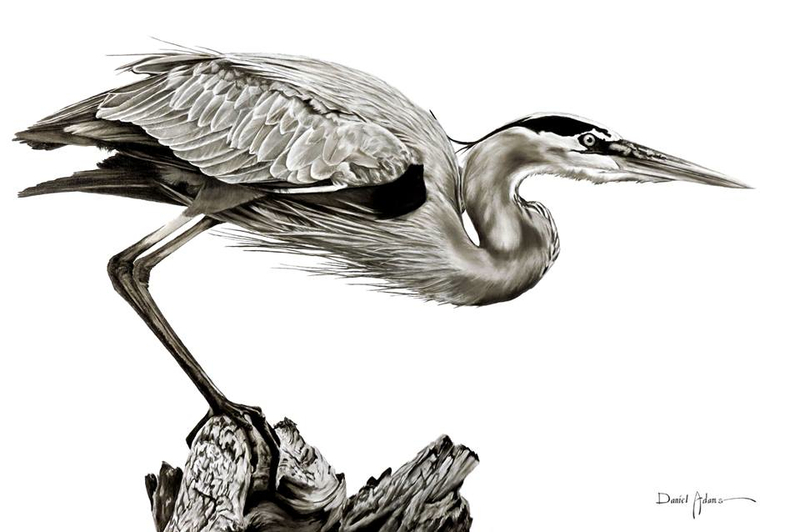 CALL FOR SUBMISSIONS NOW OPEN for the 2nd issue of Blue Heron Review. Please see general guidelines on the SUBMISSIONS page of this website. All submissions will be read with great care. Responses will be sent out approximately 6-8 weeks after receiving a submission.